News from SDCC 2017, Noah Hawley and Dan Stevens went on to the FOX Legion panel and dropped a few hints for whats to come in Legion Season 2. 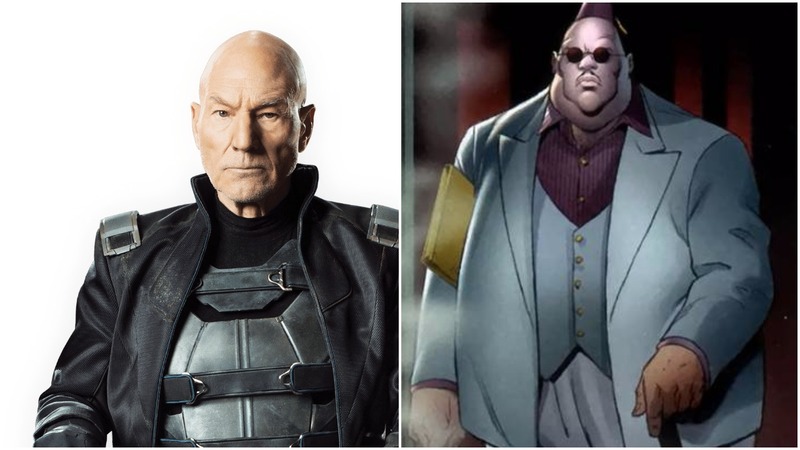 So first on the list is that they will be addressing David Haller’s parentage for the Legion season 2 and they definitely want Sir Patrick Stewart to reprise his role for the season to really make Legion gel with the X-Men universe FOX has built. Oh god, Patrick Stewart takes a lot of beating and he did seem interested. He seemed very unaware of the show, but I mentioned that he was my dad, and he seemed pleasantly surprised. Showrunner Hawley, who has also dropped a bomb on a Doctor Doom movie, adds that David’s parents is certainly on top of their to-do list for the show’s second season. It’s normal when you learn you’re adopted to want to know who your real family is. He doesn’t yet know the identity, so I think it will be a process to get there. Whether or not Patrick Stewart appears is something we have to wait for. There won’t be any technicalities too because they operating well within the boundaries of the FOX-verse. Also set to make an appearance for Legion season 2 is the psychic villain Shadow King. And in a bit of brilliant casting for the Moroccan mutant, they’ve tapped Wonder Woman star Saïd Taghmaoui. Its just one of those perfect things in geekdom. 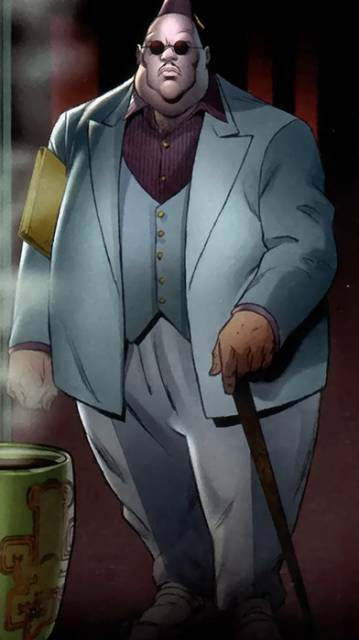 As CBR pointed out, there have been several Shadow King references in the TV series but never a fully fleshed out character. This will definitely make for some interesting moments for the mind of the fractured mutant. Starring Dan Stevens, Aubrey Plaza, Katie Aselton, Jeremie Harris, Bill Irwin, Rachel Keller and Amber Midthunder, Legion will return for its planned 10-episode second season in early 2018.